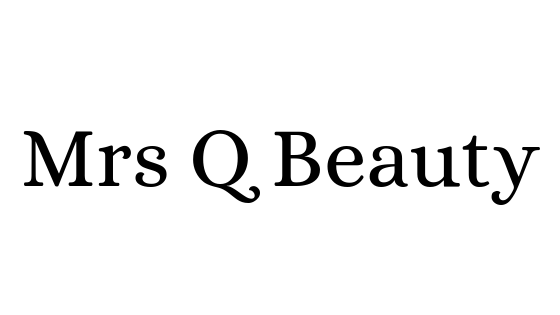 B H Cosmetics is an affordable brand that has a wide range of makeup and beauty products. They always have sales in rotation and they release products very consistently. 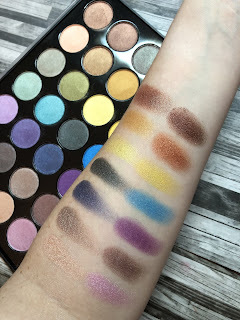 Today, I wanted to talk about the Foil Eyes palette. This is not a new palette, but one that I've kept in my collection. This entire palette has shimmer shades, and I really like that it does have neutral shades included. 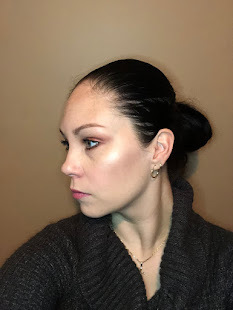 I don't wear alot of colorful eyeshadow looks but I do want to try incorporating more color in my looks. 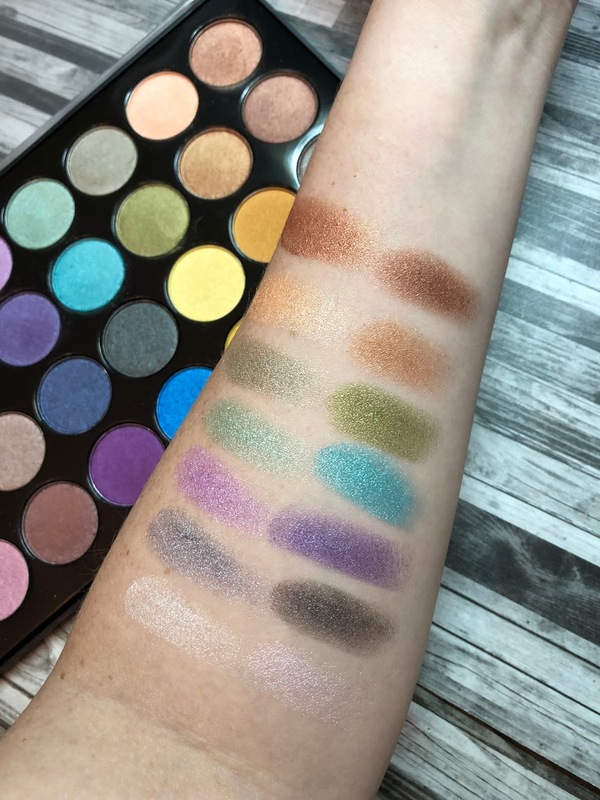 This is a great palette to explore, because you have twenty eight shades to choose from. The swatches are without a primer and just a finger swatch. If you want to really amp up the shades, give them a spray with a setting spray. The yellow and blue really surprised me with their intensity. The neutrals are great for every day, and the purples are really nice too. Purple eyeshadow intimidates me but I do want to try more looks with it. 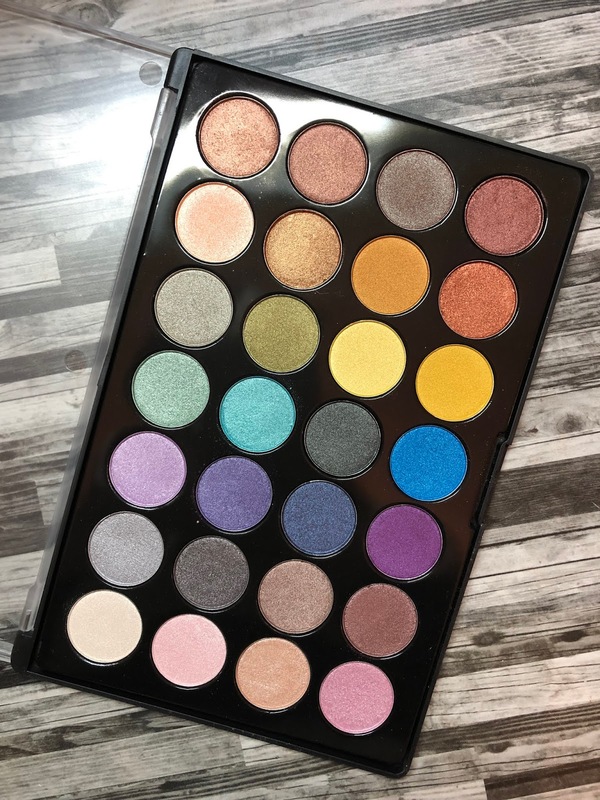 I think this is a great palette to use in conjunction with a matte palette or a favorite palette that you have- but you want to have more options.